As a parent, you undoubtedly want the best for your child. However, it isn’t always easy to determine what the best choice is. 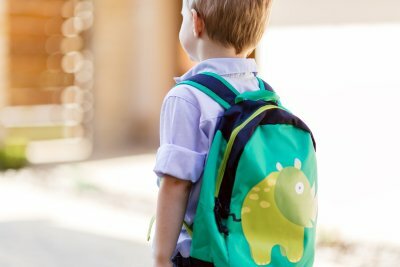 If your child needs supervision after school, you might consider enrolling him or her in after-school programs near Pembroke Pines, rather than hiring a babysitter. After-school programs at a high-quality school will help your child make new friends, develop important academic skills, and have fun after a hard day’s work at school. 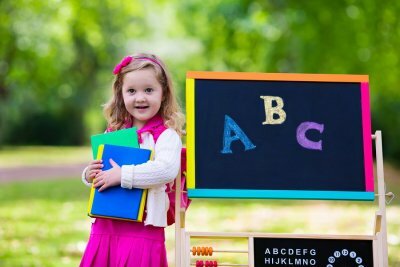 You can evaluate an after-school program at an early learning center in much the same way as you evaluated your child’s school. When you arrive at the center for early childhood education, make a note of your first impressions. Does the early learning center appear bright, cheerful, and welcoming? Do the teachers and other staff members appear to genuinely love working with the kids? Choosing an after-school program with a welcoming and nurturing atmosphere is crucial. Your child should be able to look forward to going to the program every day. He or she should also be in a place that nurtures his or her self-esteem, supports independence, and fosters self-care skills. Before you enroll your child in an after-school program, consider bringing him or her along with you to tour the facility. This allows you to see if the program could be a good fit for your little one. 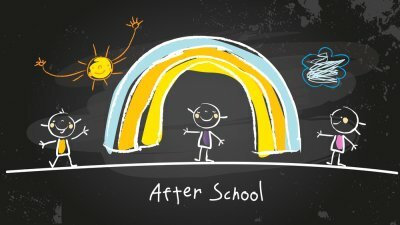 The activities available at the after-school program will almost certainly be a major factor in your decision making. Ideally, an after-school program will provide your child with a balanced mixture of homework time and recreation. Check whether the center offers kids a quiet study space and homework help from the teachers as needed. 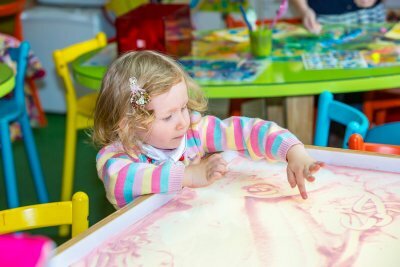 Then, check to see that the center offers both individual and group activities for your child, such as arts and crafts, books, and physical activities. Kids benefit from playing outdoors; check whether your child will have access to a safe, spacious playground. Consider whether the available activities match your child’s interests.